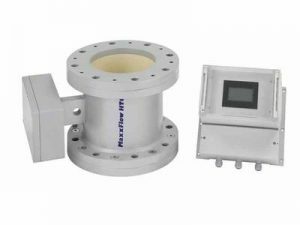 Solids Flow Metering | Phenix Equipment Inc.
SolidFlow 2.0 is the latest generation of microwave-based measuring systems for measuring the flow of solids. 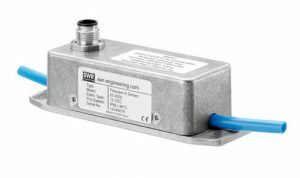 Based on many years of expertise, SWR has developed a second generation sensor with an extremely fast microprocessor which enables x100 more samples per second. 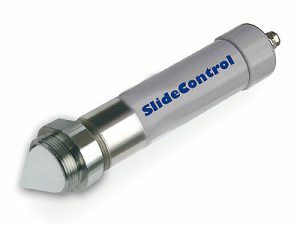 The SlideControl is a unique solids flowmeter for measuring powder conveyed on air slides. It uses advanced microwave technology and is unaffected by build-up on the sensor face. 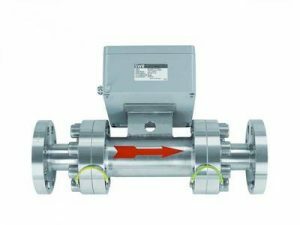 FlowJam A is a sensor which has been specifically developed for monitoring the flow of solids conveyed by hose lines using the Doppler effect. The system can be applied to hose lines made of non-conducting materials such as plastic or rubber with external diameters of between 2 and 10 mm (larger diameters can be done with a different meter).